What makes a business model buzzable ? 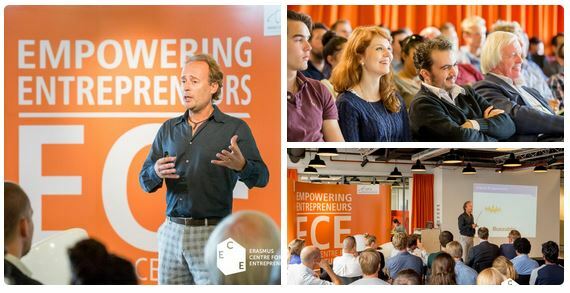 The Erasmus Centre of Entrepreneurship (ECE) has a monthly gathering of startups, investors, advisors and students of entrepreneurship: the Day@The Campus (video below). This time I was invited to introduce the buzzable framework and interact with the 120 attendants on how to create truly remarkable companies. Check out the slideshare in the title banner. Yes it does if it is only done for getting eyeballs, as in headlines. If the underlying story and experiences are strong, being disruptive goes much deeper.